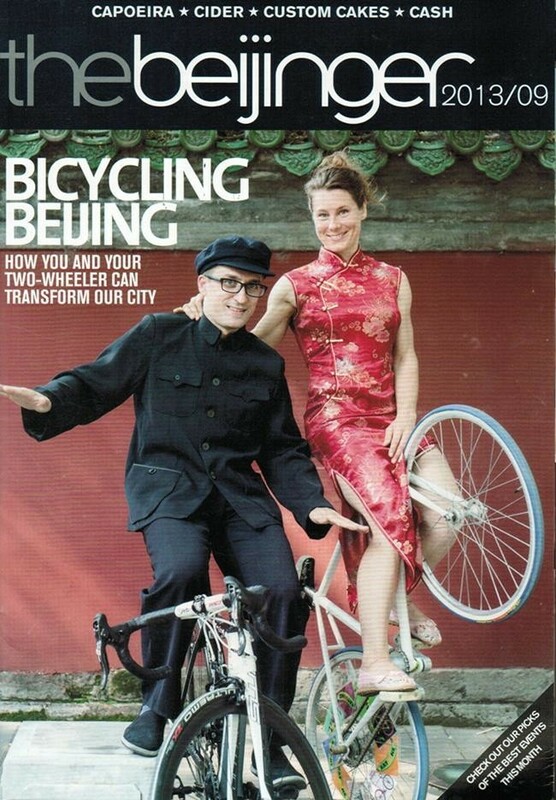 The Beijinger is a free monthly listings magazine produced by True Run Media in Beijing, China. It was launched in October 2001 as that’s Beijing and began as a print magazine. Today True Run Media continues to produce the Beijinger under a publishing arrangement with the Yunnan-based title “Ecological Economy.” As of November 2013, this magazine has a monthly circulation of 35,000 copies and is distributed for free at over 850 venues around Beijing. The magazine’s online presence is particularly handy for expats looking to network with other like-minded foreigners since it offers access to both the discussion boards as well as the classifieds sections upon account registration.